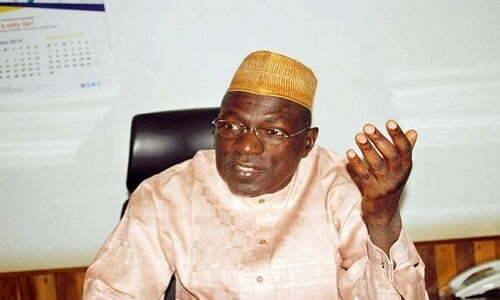 Ahmed Makarfi, Peoples Democratic Party, PDP, National Caretaker Committee Chairman on Monday denied insinuations that the concession granted to former Vice President, Atiku Abubakar made him return to the party. The former Kaduna State Governor made the clarification during the inauguration of the PDP Convention Planning Committee and sub- committees, in Abuja. He said the Waziri of Adamawa never asked for any concession from the National Caretaker Committee before returning to the fold of the former ruling party. Atiku had last Sunday returned to the former ruling party, where he was one of the founding fathers.